If mother nature was in a band, it’d probably sound something like Washington’s Hungry Cloud Darkening. Their sound harkens back to early twee with its sparse, gentle style and at the same time incorporates a few more experimental, ambient elements, all of which coalesce into something that sounds wholly organic. After months touring as the backing band for solo, lo-fi project Mt. Eerie, the three-piece is preparing to release their second LP, Glossy Recall, on Pacific Northwest-based label OFF TEMPO. In anticipation of that album, Hungry Cloud Darkening just released a new single, “Clearly Seen”, which we are proud to premiere. Like much of their past work, “Clearly Seen” is part pop, part experimental, and 100-percent serene. The track features lackadaisical, lopsided drumming, and the occasional plunk of a bass guitar, which flicker over the constant, delicate buzz of a synthesizer. Over this free-flowing, almost ambient track, lyrics like like “The void of bright days let’s me be clearly seen,” float on by, only to be occasionally disrupted by Allyson Foster’s airy, piercing vocals. “Clearly Seen” then fades out just as gently as it began, right at the moment that a quiet marimba finishes echoes through the track. 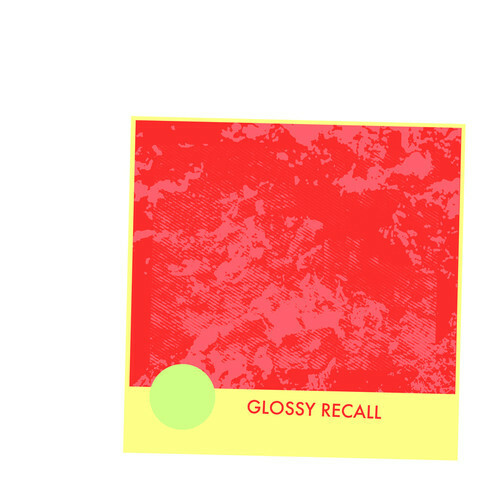 Glossy Recall is out October 7 on OFF TEMPO.